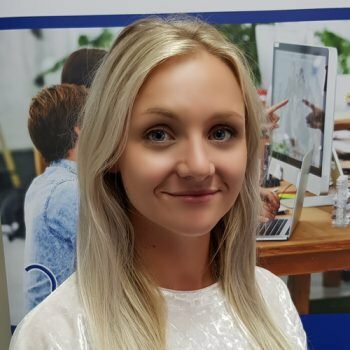 Following the completion of her degree in Sociology, Jessica has recently joined the Central team as an Industrial Recruitment Consultant. Jessica first came to Central in Summer 2016 as an intern whilst studying at university, and made a big impression from the offset. After the completion of her course, her drive for success and excellent interpersonal skills meant she was welcomed back to Central with open arms. Returning in October 2017, her ability to learn quickly and be a positive team player with the right attitude has given her the head start necessary for a successful career with Central Employment. Originally from the Isle of Man, Jessica has left her small island behind to see what the North East can offer her. She has big interests in travel, health and fitness and when not hard at work she is either putting her energy into the gym or arranging her next getaway.